Coming Soon – High Design Condominiums on the Park here at The Toronto Brant Park Condos for Sale from $240,900. 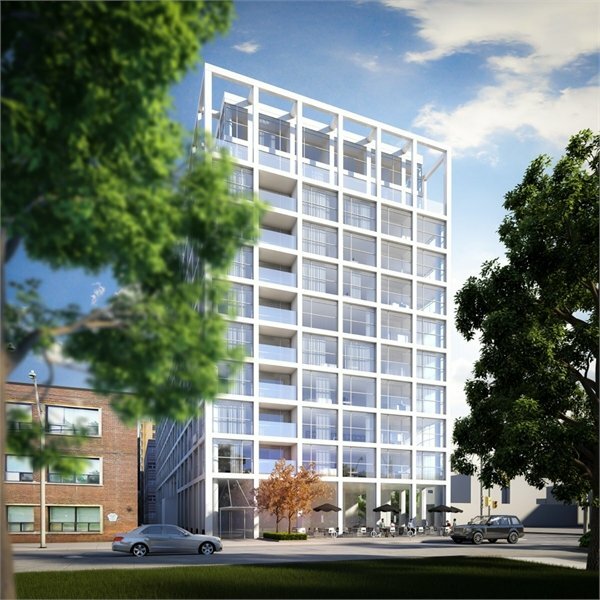 Located just west of Spadina on Adelaide, the pre-construction Toronto Brant Park Condos are presented by Brad Lamb Development Corp and NICHE Development. Located at 428 Adelaide Street West Toronto in MLS Zone C1, the landmark Toronto Brant Park condos for sale are designed by award winning firm architectsAlliance and developed by Lamb Development Corp. There are a total number of approximately two hundred suites for sale in an eleven storey mid-rise boutique Toronto condo building. The pre-construction Toronto Brant Park Condominiums will range between an affordable $240,000 for studio suites all the way to $724,900 to the luxurious penthouses. In addition, the floor plans at the Brant Park Toronto condo building will range from four hundred and two square feet to one thousand two hundred square footage, making them very large for any offering in this area. 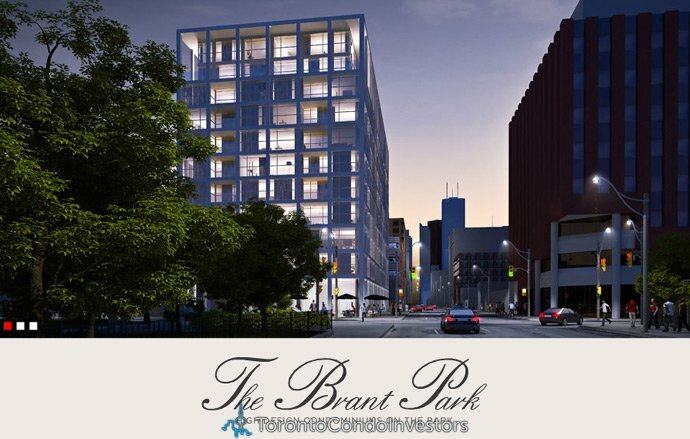 The on site amenities at the Brant Park Toronto condos include party and meeting rooms, an eight hour concierge/security desk and much more. Situated within walking distance to major retail stores, boutique shopping, fine dining, casual bistros/eateries, coffee/tea shops, services, conveniences and arts/entertainment, the Brant Park Toronto condos are definitely within a walkable neighbourhood within the King Street West District. In addition, there are major transit routes and highways nearby, making this project very central. Recreational activities and community centres are also within walking distance from the Brant Park Toronto condominiums for sale, so that you and your loved ones can stay healthy and fit. The Lamb Development Corp, if you were unaware, is the same builder that brought to you the highly touted and fast selling King Charlotte and Theatre Park Toronto condo projects. Priced from $240,900, the pre-construction Toronto Brant Park Grand Opening sales event is happening right now! 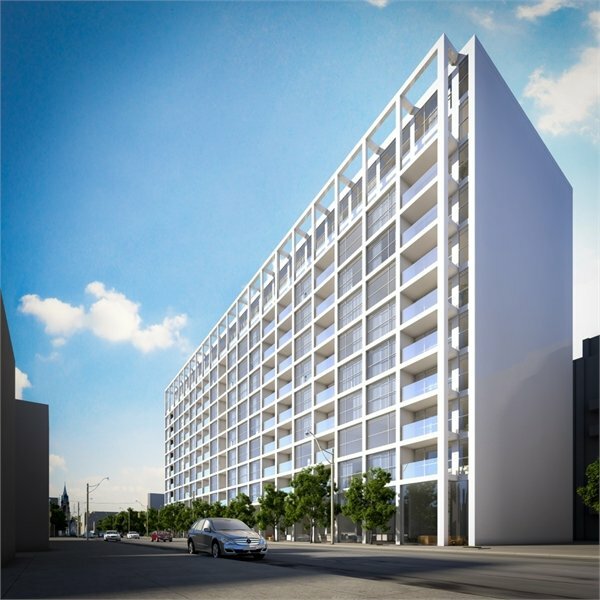 If you are searching for high design Toronto condominiums on St. Andrews Park, then this is definitely the project you want to see. Located West of Spadina on Adelaide Street West Toronto Brant Park condos for sale have set up their presentation sales gallery at 11 Charlotte, north off King Street. As a Brant Park Toronto condo investor, you can directly collateralized against the property appreciation and success of the development. Your investment at Brant Park Toronto condos for sale will earn 8% annually over its 36 months term and receive an extra 12% performance fee at completion. Therefore, your total return will be 36% over 3 years or a blended rate of 12% per year by simply investing in the new Toronto Brant Park Condos for sale. 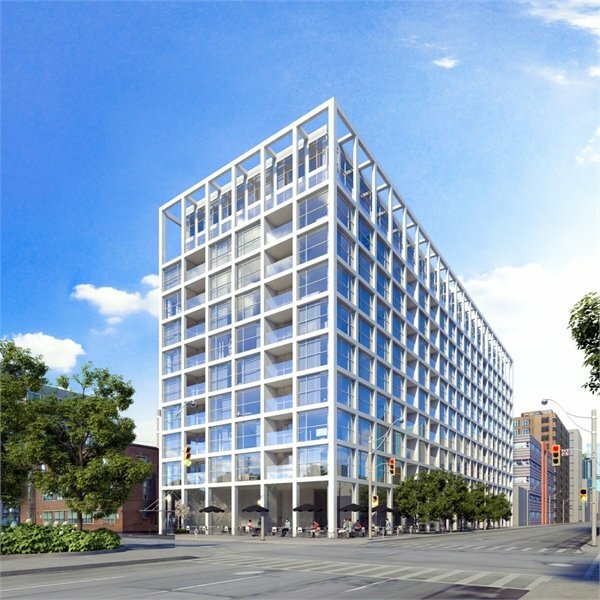 Fortress Real Capital and Lamb Development Corporation features the King Street West District Brant Park Toronto condominiums situated at the corner of Brant and Adelaide Street West across from St. James Park. Some of the amazing features at the Brad Lamb Development Corp Brant Park Toronto condos for sale are in its interior finishes that include everything from stainless steel Energy Star rated kitchen appliances such as a fridge, gas stove, integrated dish washer and a microvent microwave. In addition, the pre-construction Toronto Brant Park Condominiums will feature pre-engineered hardwood floors excluding the laundry and bathroom in addition to porcelain tiled flooring in the bathroom. The kitchens also have glass tiled backsplashes, double thick stone surface counters and European style cabinetry. Outdoor living spaces at the pre-construction Toronto Brant Park condos for sale will also have gas connection for a barbeque or outdoor heater. Also, all homes will have floor to ceilings windows in addition to in suite laundry that includes a washer/dryer. 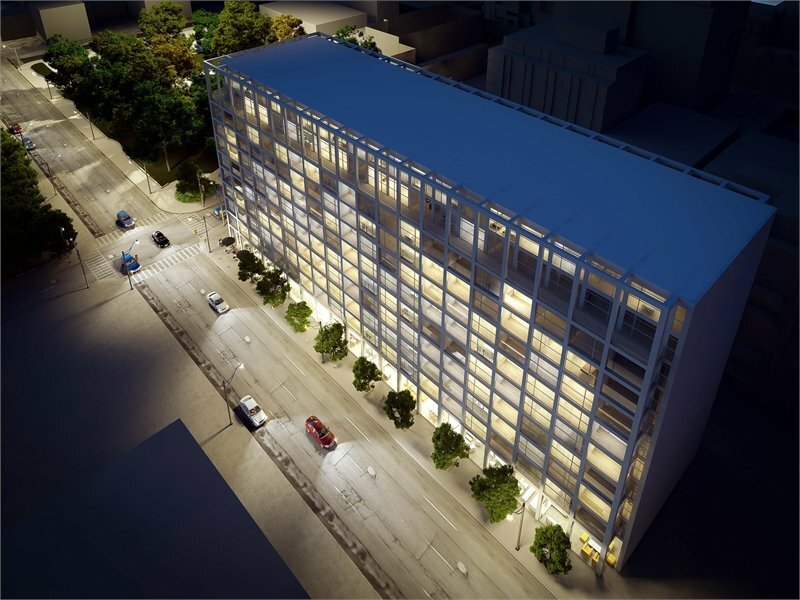 Also the pre-construction Toronto Brant Park condos will have nine foot ceilings that are of exposed concrete. All homes are also air conditioned and heated.